Endorsed by George Washington University (USA), EMG CSR Consultancy will be holding a certified executive workshop at the CSR Summit in Dubai in May 2015. Drs Daan Elffers, Founder and CEO of EMG CSR Consultancy will be leading the workshop, titled, ‘Measuring Social Impact and CSR Performance of your Programmes’. The CSR Summit Dubai is part of a Summit Series, and is this year charged with equipping organizations with practical tools to develop and deliver measurable programmes that drive a sustainable future for the business community, society and environment. The workshop led by Drs Daan Elffers will focus on the importance of measuring social impact and outcomes of an organization’s CSR programmes, and how to demonstrate the value of these programmes to stakeholders, senior management, and clients/ customers. This is in response to a recent survey conducted by Informa Middle East which identified 60% of organizations to be concerned that senior management is not involved enough in an organization’s CSR strategy. 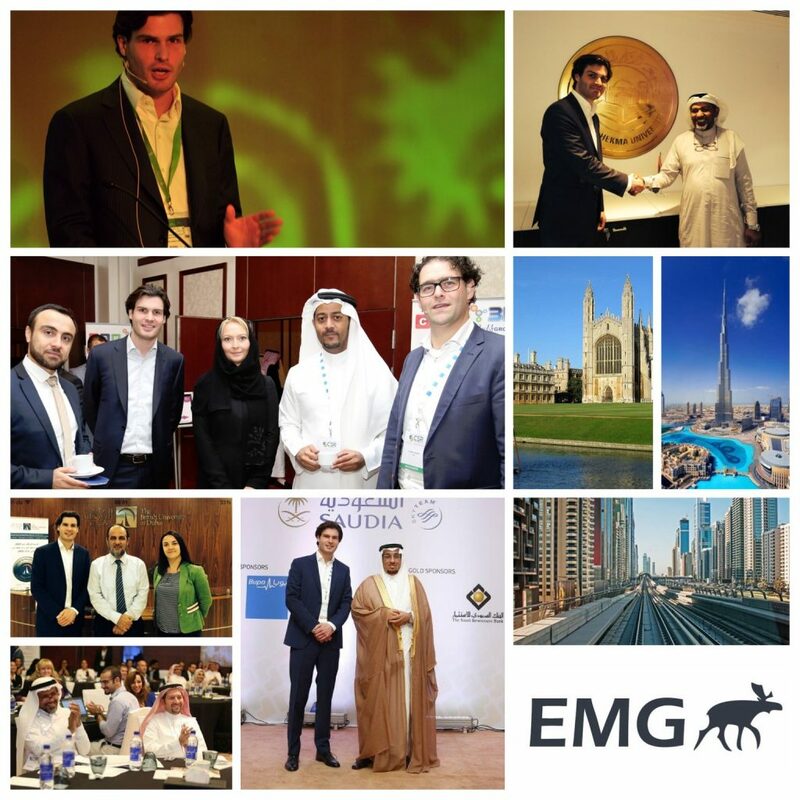 EMG, international CSR and Sustainability Consultancy, headquartered in the Netherlands with offices in London and Dubai, has over a decade of experience working with governments, corporations, and non-profit organizations on an international level. Veritable in what it does, EMG has an extensive background in developing holistic and well-integrated CSR strategies that offer measurable deliverables that are proactive and responsive to needs of the organization and wider community. “At EMG, we strongly believe that businesses can do well by doing good, and CSR, while offering considerable benefits to society and environment, can also yield extensive organizational benefits, including; strategic development of a long-term and holistic vision, operational efficiency gain through system and process optimization, improved employee loyalty and productivity, improved access to financial capital, strengthened reputation, improved risk management, portfolio diversification, and first mover advantages in certain markets” says Drs Daan Elffers. For a CSR strategy to be effective, it is important that regular reporting is conducted. The process of CSR reporting is invaluable; it provides space for an organization to actively reflect internally – on its own systems and processes – and externally – on the local community and environment – to identify functions for improvement. Regular reporting enables an organization to track progress, facilitating refinement and optimisation to ensure that the best possible practice is implemented and maintained. As an end document, a CSR report can be a useful tool in the communication of the strategy to stakeholders, employees, and customers, to ensure vertical and horizontal engagement. Many CSR and Sustainability reporting tools are broad in application which can offer much flexibility; however, there are tailored tools such as the Islamic Reporting Initiative (IRI). The IRI framework has been created to promote the use of triple bottom line reporting as a mechanism for business development and growth, in a context that is aligned with Islamic principles, beliefs, and values.